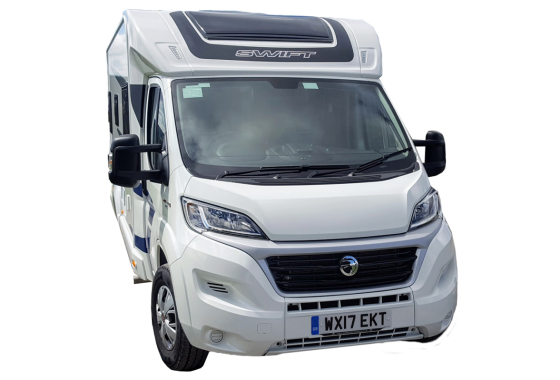 Pronto Motorhomes is a motorhome / campervan hire company based in South Wales. 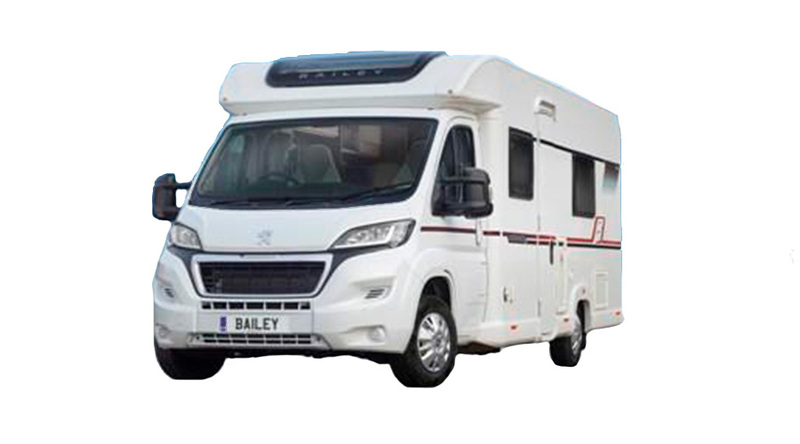 We have a wide range of options to suit holiday makers of all types, from couples to large families. 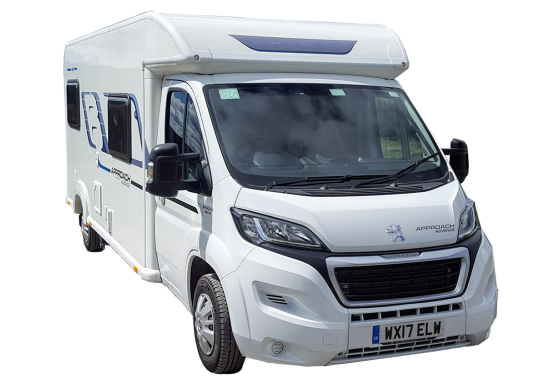 If you are considering hiring a motorhome for the first time we tend to recommend opting for one that is slightly higher berth than your requirements. 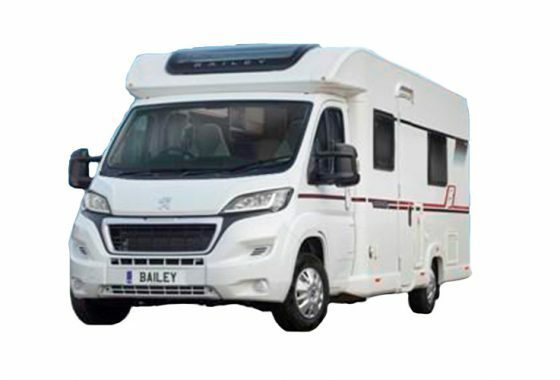 For example if you are planning a family holiday and going on a weeklong trip across Wales, we would recommend considering the 5 and 6 berth motorhomes to ensure you have optimum space. 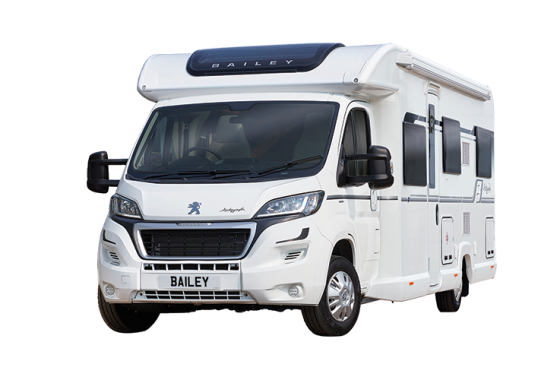 Use the more info button see a full breakdown of each motorhome, their floor plan, itinerary and pictures. 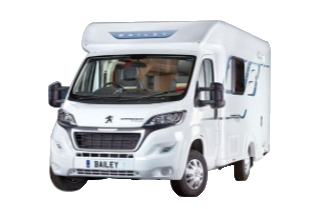 You can also check availability online and use our online form to send a booking enquiry.